Every Avon Rep needs to be prepared when he/she is putting orders together for customers, right? You want your customer to be SUPER excited when they receive their order. 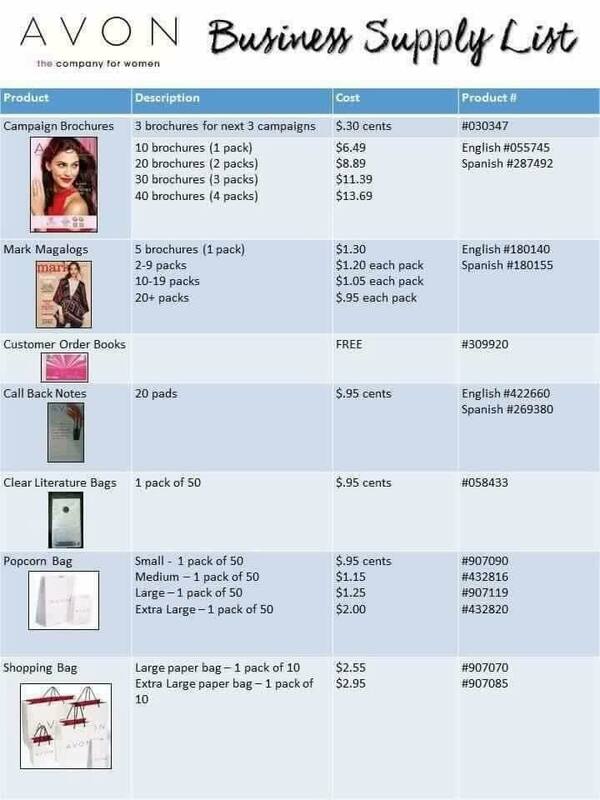 So you probably need to invest in a few business supplies such as shopping bags to “Pretty up” your orders. Below I have included a short video on how to order Avon Sales Tools and where exactly you are supposed to go to do so. Take a look!